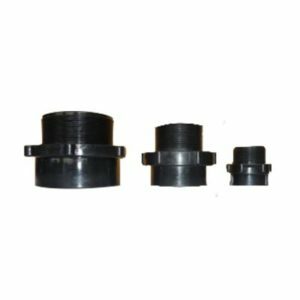 Female HDPE Threaded adaptors can be welded into tanks to suit client requirements. 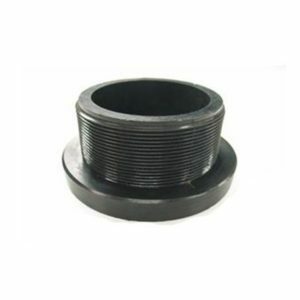 The thread is British Standard Pipe (BSP). 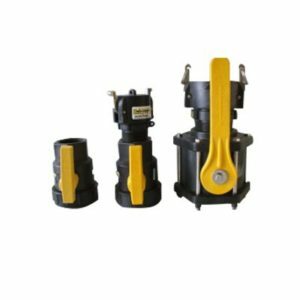 Available in sizes ranging from 15mm to 150mm.